Miss Swaziland Ayanda Dube will engage the Ministry of Health as she continues with her Moringa plant project. The queen said she was, at the moment, consulting with medical experts and organisations on the project, after which she will then engage the Health ministry. Our sister publication, Swazi News, quoted Director of Health Dr Simon Zwane as saying the plant had not been scientifically proven as a medicinal herb with the capability to cure illness. Government has warned that it will "apply natural justice on people marketing Moringa as a herb capable of curing illnesses". 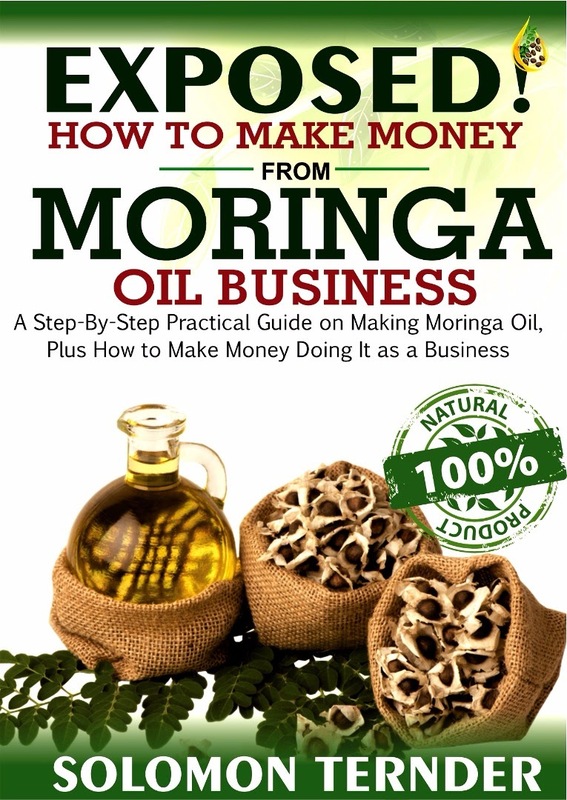 "I think a lot of people need to be educated about the use of Moringa," said Dube. "This plant is not a substitute for medication but a supplement," she said. "Therefore, before people even consider taking Moringa they should consult their doctor and not take Moringa just because they are sick," the queen explained. Dube launched her Moringa Oleifera project on June 12, 2012. This was a major project she was preparing to take to the Miss Universe contest as part of her profile. She had partnered with the Swaziland Investment Promotion Authority (SIPA). During the launch the plant was described as offering hope nutritionally, medically and economically. The queen’s interest in the plant is to promote the planting of Moringa in every homestead as well as to promote the greater consumption of Moringa to improve nutrition and strengthen immune functions for fighting infectious diseases. 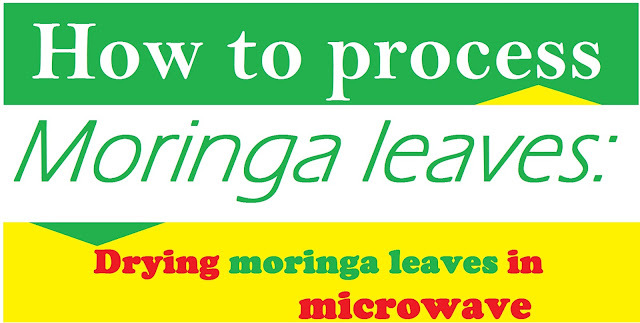 "Meanwhile Miss Swaziland and SIPA are working on availing Moringa to all underprivileged families. To the members of the public we kindly request that you support this wonderful project that will go towards improving the lives of our people and the economy of our beautiful kingdom," reads part of Miss Swaziland’s project brochure. CLARK FREEPORT—A consultant of the Pampanga State Agricultural University on agricultural crop propagation and animal husbandry says the generally ignored moringa is becoming to be an important source of foreign-exchange earnings for the country. A growing number of entrepreneurs have gone into the processing of malunggay leaves into powder form to supply the requirements of foreign-based manufacturers and exporters of food supplements and health products, according to Ed Araral. 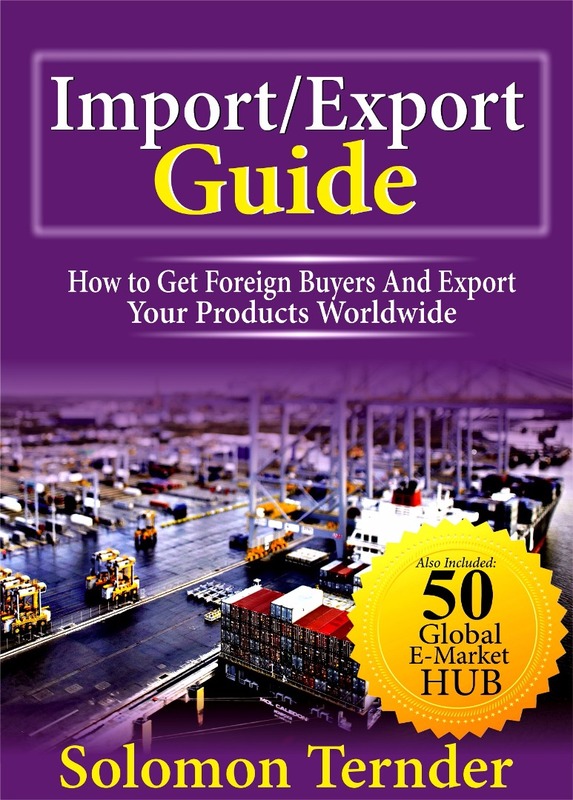 In an interaction with members of the media here, Araral noted that Philippine-made malunggay powder shipped abroad is imported into the country as food supplements in capsule form and sold at an average price of P8.50 per capsule. He said he finds this ironic as local processors could produce the same product cheaper and sell the same for only P1 a piece or P7.50 lower than the repacked item abroad owing to the fact that moringa is abundant in the country. Other malunggay-based products, like butter processed abroad from the vegetable’s seeds, is marketed locally in high-end outlets and unaffordable to ordinary Filipino consumers. “It is for this reason why I am pushing for two initiatives that urge state action to spur the growth of the malunggay-processing industry, as well as encourage the wider cultivation of malunggay trees and the consumption of products derived from this source of the now widely recognized super food,” Araral said. 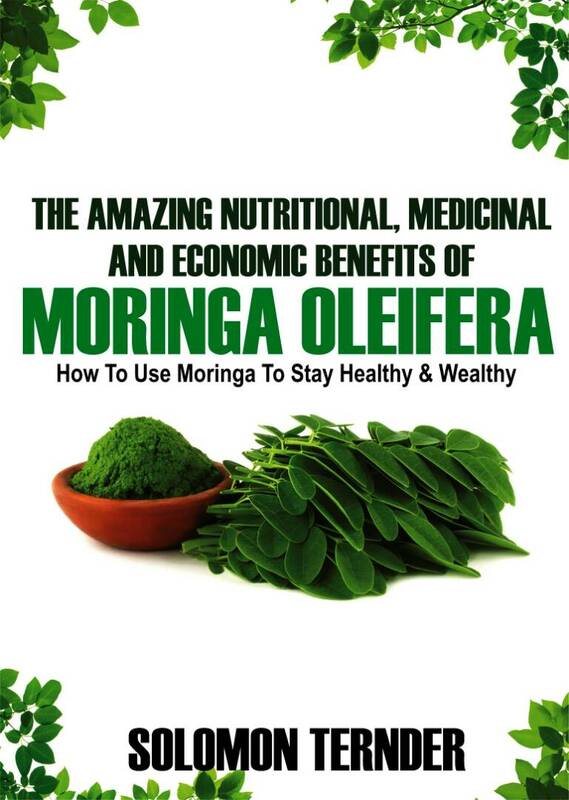 He cited as an example that the Bureau of Food and Drugs Administration adopt a policy that will hasten the accreditation of locally made moringa food supplement and health products. This lack of policy has both hampered the growth of the local morinaga industry for medical and food supplements and put it at a disadvantage vis-a-vis its foreign competitors, according to Araral. However, he failed to provide hard data as to the size of this sector in terms of volume output and export, the number of entities engaged in this business, as well as the number of workers employed by the industry. Araral is also asking the Department of Education to require all primary and secondary students to plant at least three moringa trees. The moringa tree is very easy to propagate with very little amount of water, according to Araral. (kalamungge in Capampangan) claiming that the vegetable yields essential amino acids. Its leaves are the most nutritious part of the tree and are widely used in salads, curries and chutneys, for instance, in India and in the Philippines, Araral said.